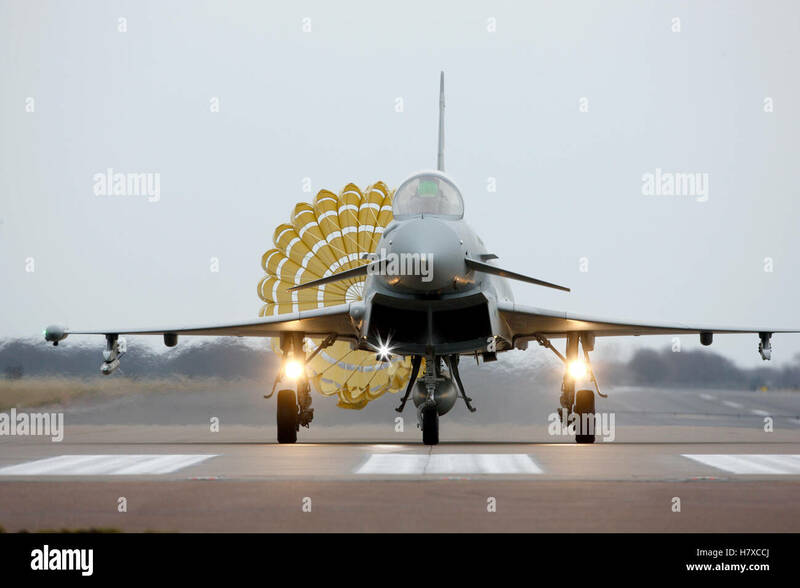 In my opinion the Eurofighter would make a great addition to the IF fleet because it would be the first non US military aircraft. Furthermore it is incredible maneuverable as well as fast and versatile. Also it would be the first aircraft with a delta wing and canards. 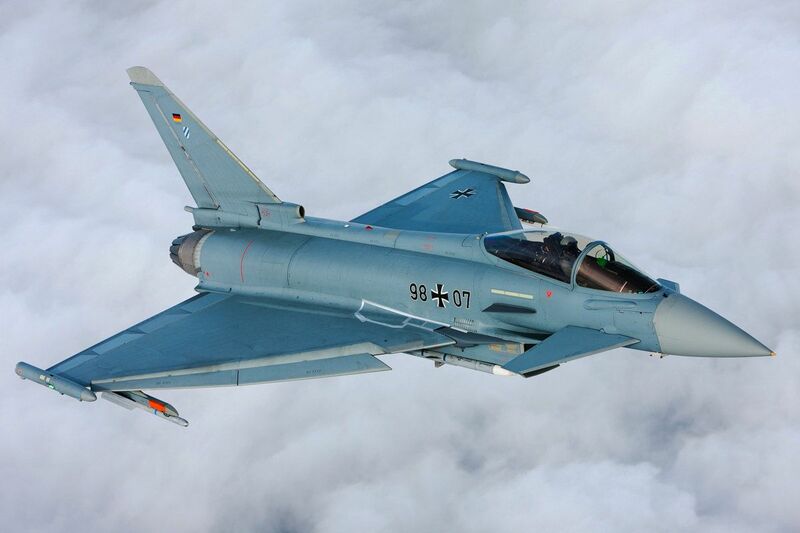 Last but not least it’s definitely one of the best jetfighters of our time! 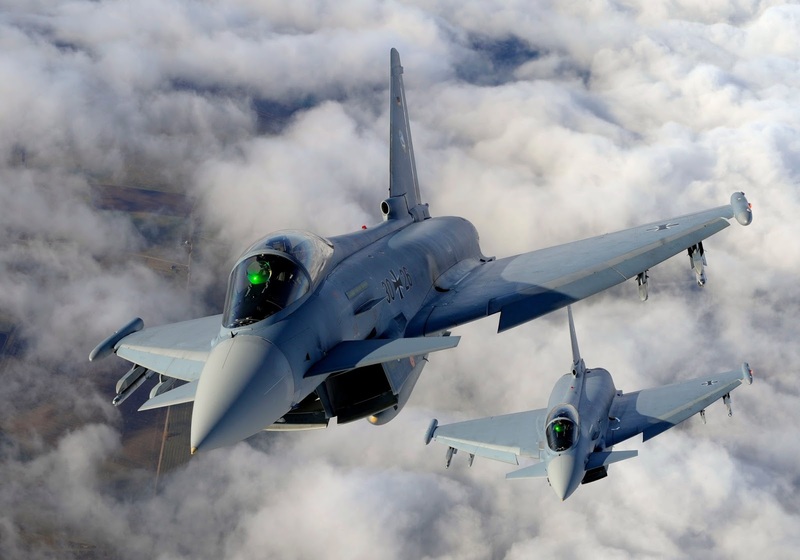 The Eurofighter is produced in single-seat and twin-seat variants. 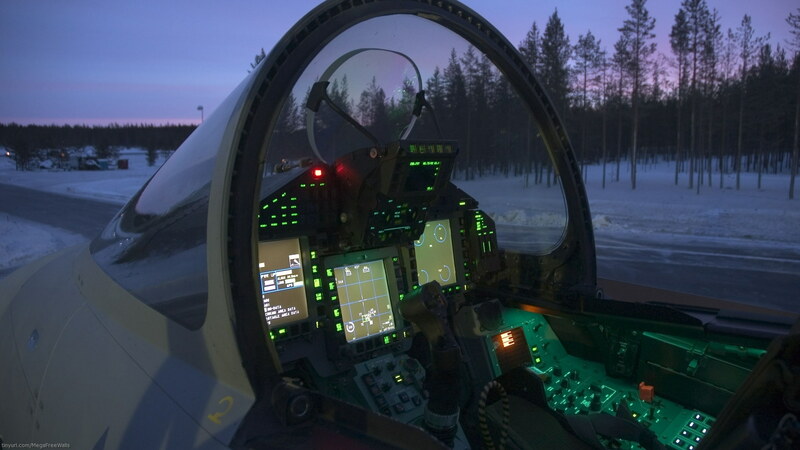 The twin-seat variant is not used operationally, but only for training, though it is combat capable. 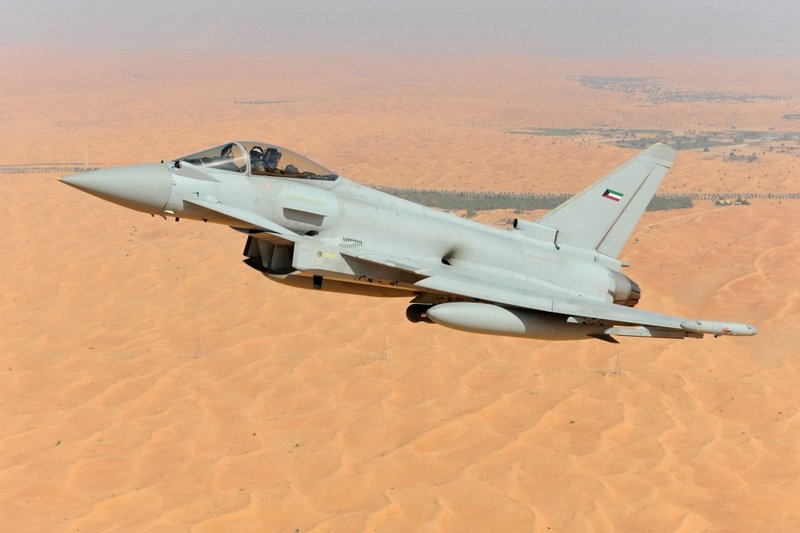 The aircraft has been manufactured in three major standards; seven Development Aircraft (DA), seven production standard Instrumented Production Aircraft (IPA) for further system development and a continuing number of Series Production Aircraft. 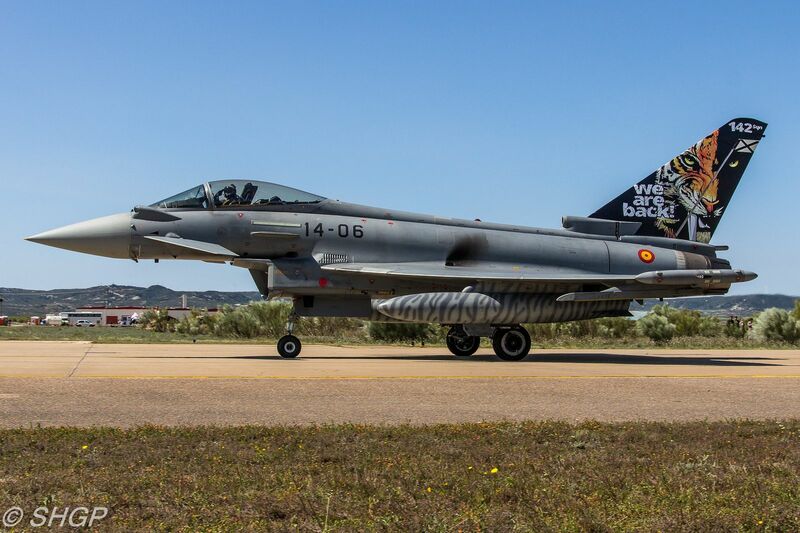 The production aircraft are now operational with the partner nation's air forces. The Tranche 1 aircraft were produced from 2000 onwards. Aircraft capabilities are being increased incrementally, with each software upgrade resulting in a different standard, known as blocks. 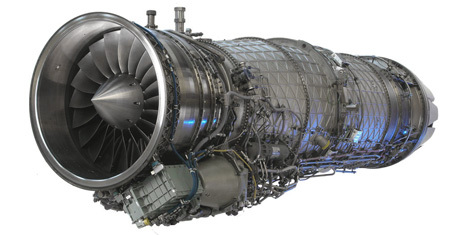 With the introduction of the block 5 standard, the R2 retrofit programme began to bring all Tranche 1 aircraft to that standard. Voted. 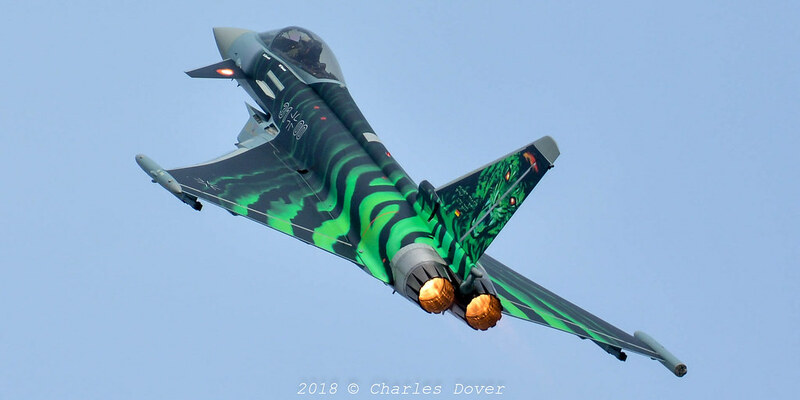 As I mentioned in the old request, I think that this would look great in IF and would certainly add some diversity to the fast jet fleet. Very well written request as usual. Yes you are absolutely correct. 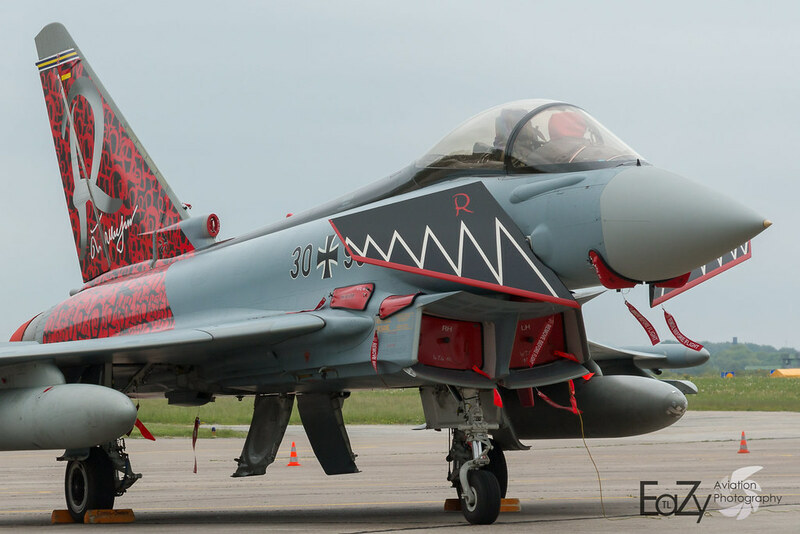 The Eurofighter would be the first non US military aircraft in IF. Then there would only a russian one be missing. Great, we need more fighter diversity. Canards are cool. Lol. Only thing is I seem to have run out of votes. How do I manage them on mobile? I couldn’t seem to find it in my profile. Yeah I do like canards as well! 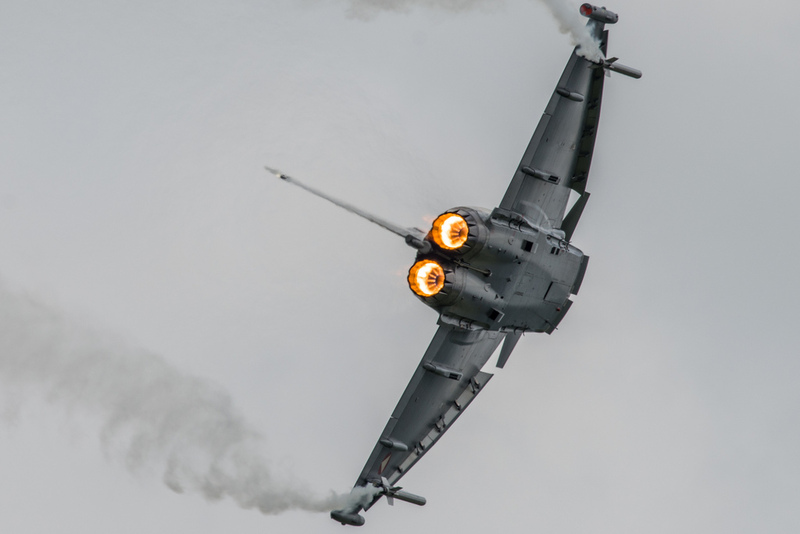 Just imagine looking outside the cockpit and see how they are working during turns or even just to keep the Eurofighter straight in bad weather conditions! I did send you a PM with a link to your votes. Funfact: After a 1,400 hour flight simulation, the Eurojet engine produces the same operating performance as a brand new engine. 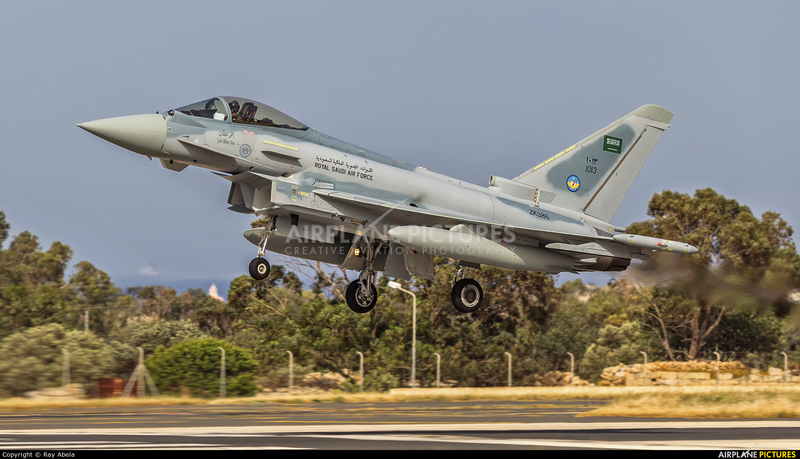 Another air superiority fighter and multi-role AC. 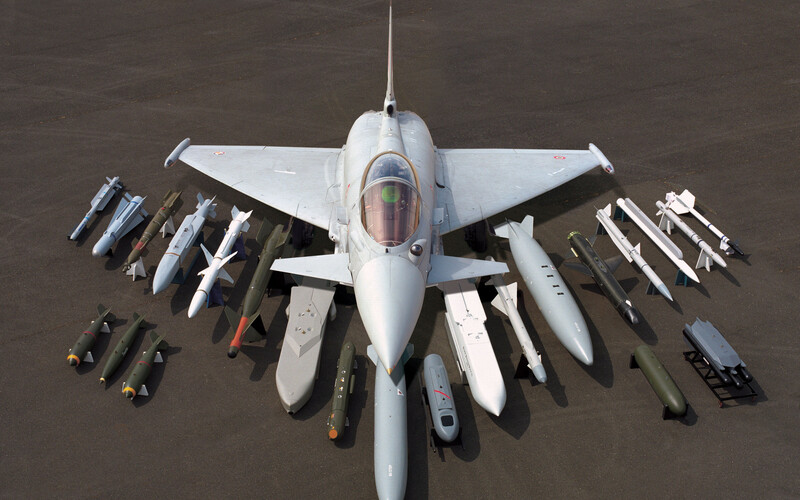 This would be a great compliment to the fighter inventory and would appeal to multiple nations as this fighter services in real life. Great request. Voted and bump. Nice request for those daredevils! I will see if I can remove a vote to vote for your request! Especially with the effort you put in to the thread! Another great fighter that would be amazing to add to the hanger! 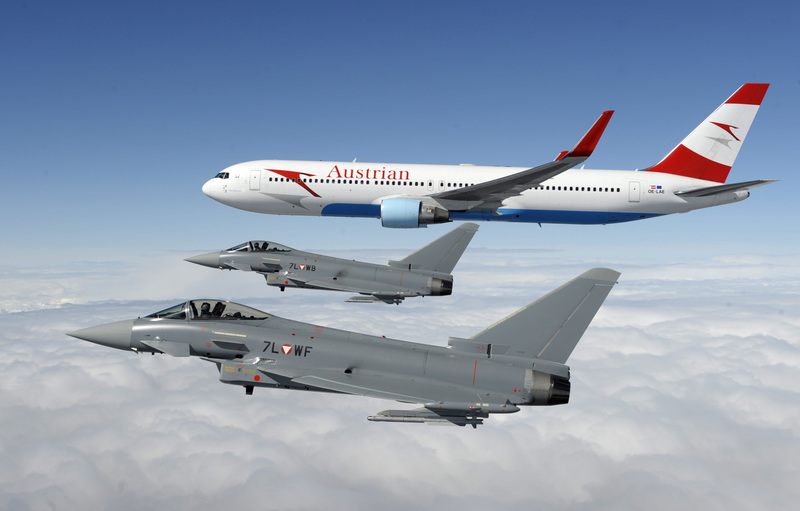 Just found another nice livery wich they do use at the german squadron who are called bavariantigers. 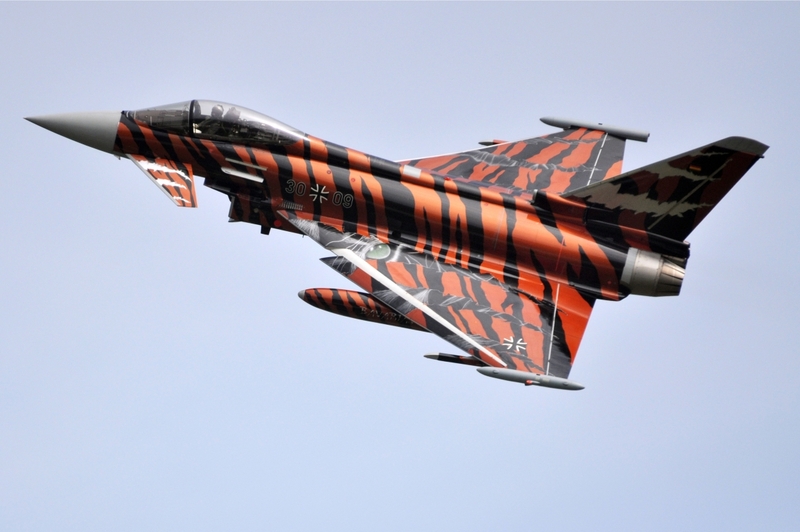 Thats their old tiger livery. Voted right now!! !..wait I can’t vote a second time?! fiddle sticks. This would be such a cool aircraft for FDS to model. It would be first flight model with elevator physic in the front do to the canards. I’m sure it would have some interesting flight characteristic and tons of power to play which. I would bring some nice diversity to the fighter fleet of IF. I so love the original Germany Liveries posted, but I also like the new ones you just put up. The United Kingdom Livery is a must. 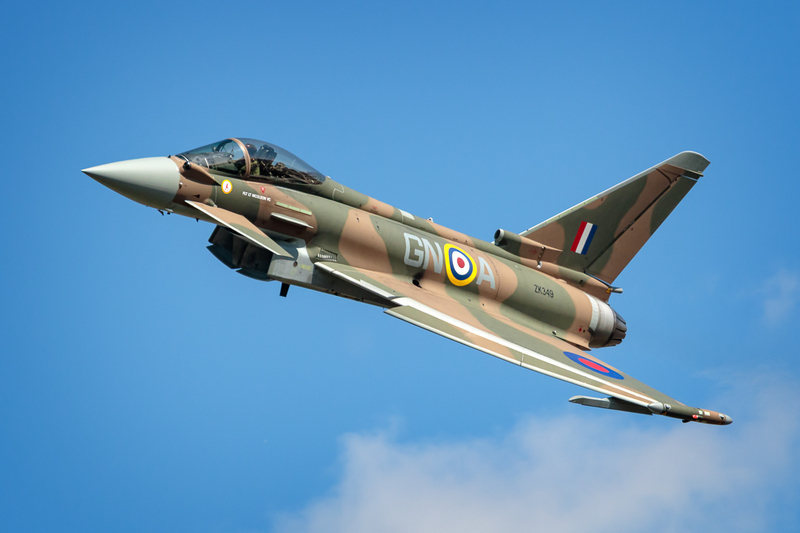 I can see a IF Heritage Event with Typhoons and Spitfires. Glorious!! Now that is a fantastic sight! And both painted the same! I would definitely not be against it but the spitfire should get a rework first! Maybe combined with the addition of a BF109 or FW109. 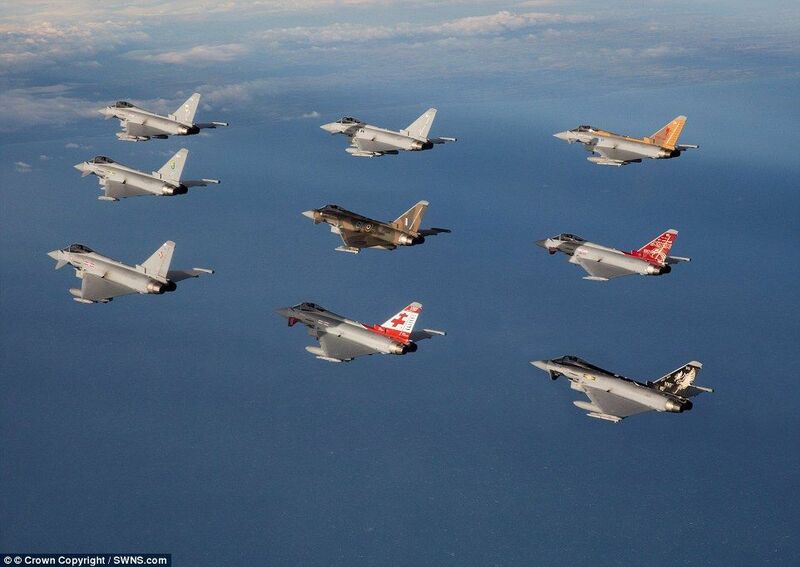 Here is one Typhoon of every RAF Eurofighter squadron! I think I’m in love with that 100th anniversary (black n silver) livery. Can we add that one to the list? Sure am I right guessing it’s the British Royal airforce? 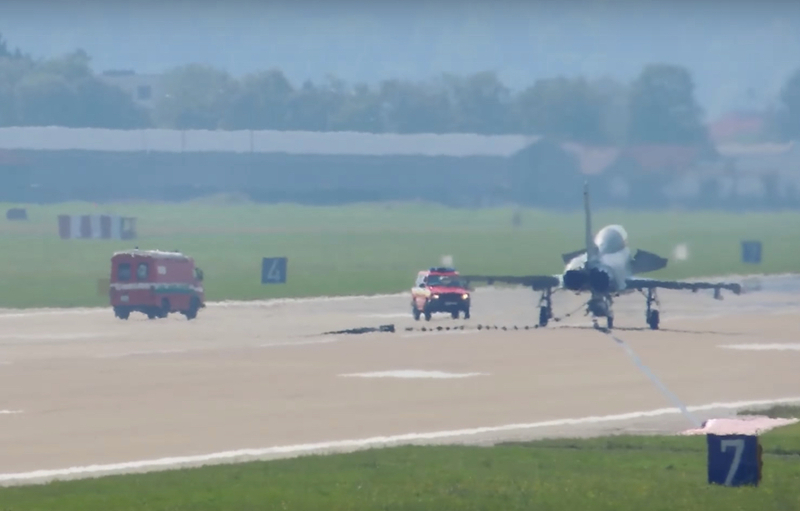 Yes, that’s an RAF Typhoon. 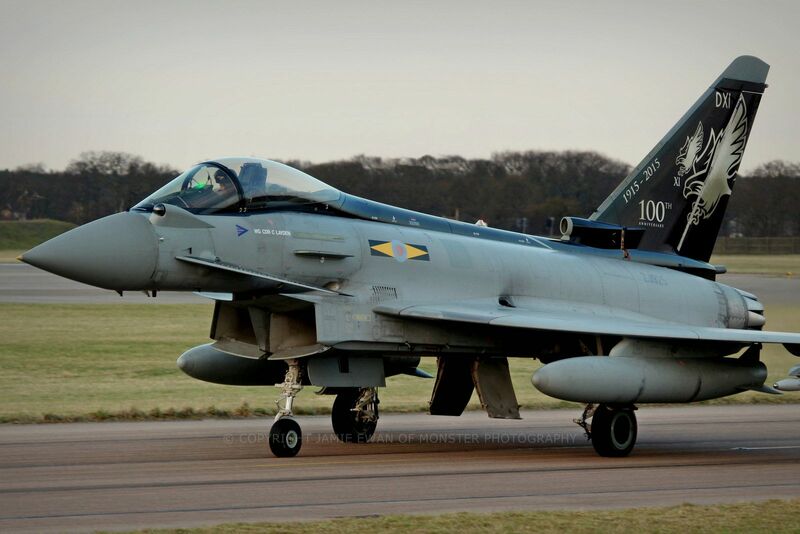 No.11 Squadron based at Coningsby. Ok i‘ll Add it to the list. Dang!! David, you know your stuff. I was searching to find out which Squadron too. Thanks for confirming!